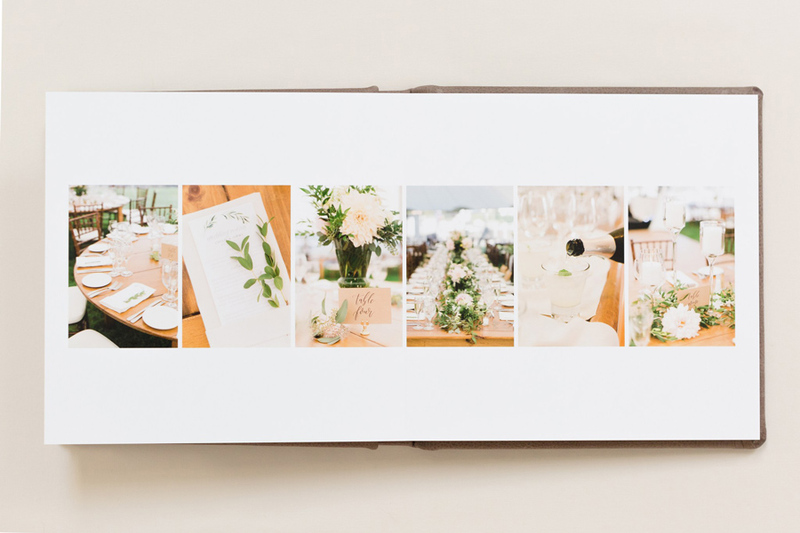 We have such an elegant album design to share with you today! 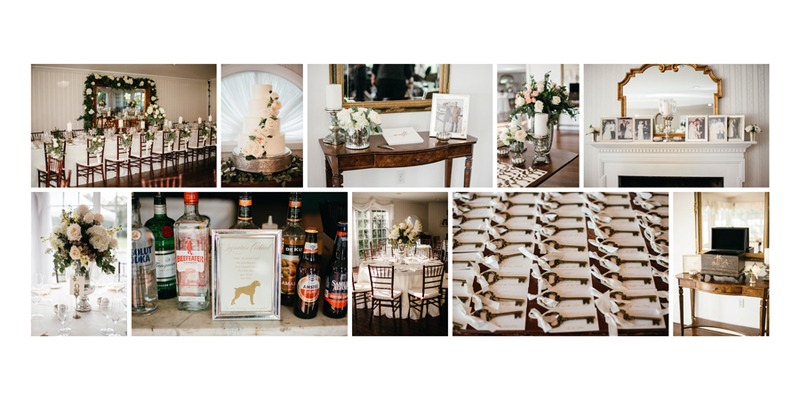 This wedding at the historic Antrim 1844 was perfectly captured by Rebekah J. Murray Photography. 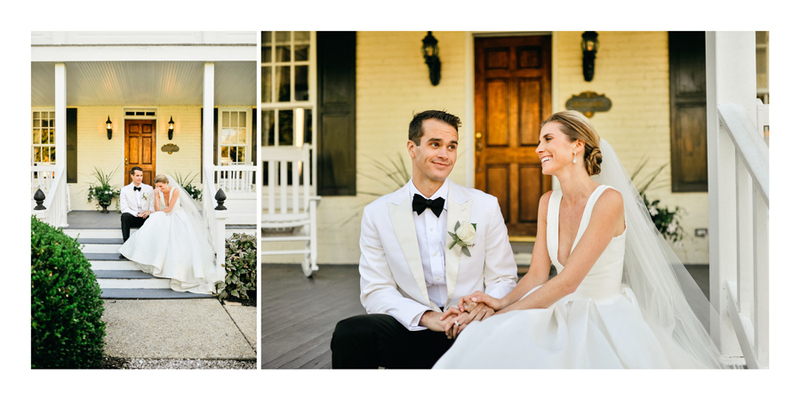 Rebekah is a wedding and editorial photographer based in the Virginia/DC area, with a romantic style that really allows the couples' love stories to shine! 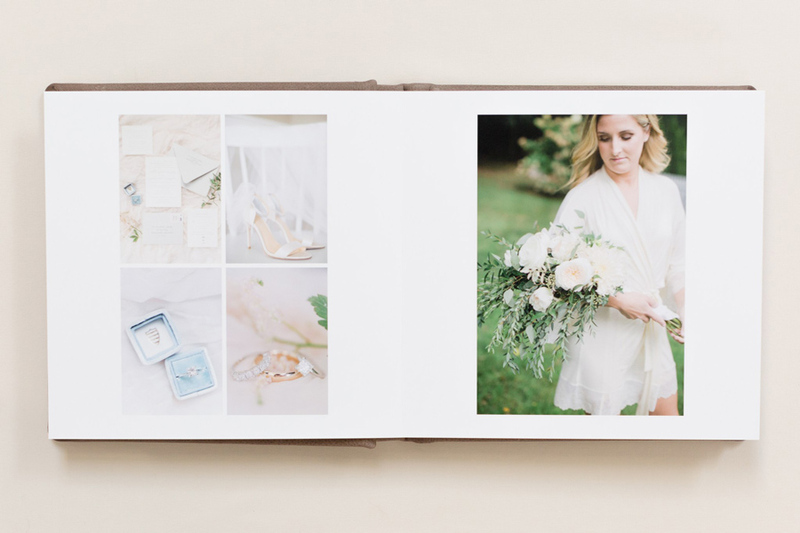 To see some other designs we've made for Rebekah, check out this Cathedral Wedding Album Design and this Beautiful University Chapel Wedding Album Design. How in the WORLD do you price these things!? Right? 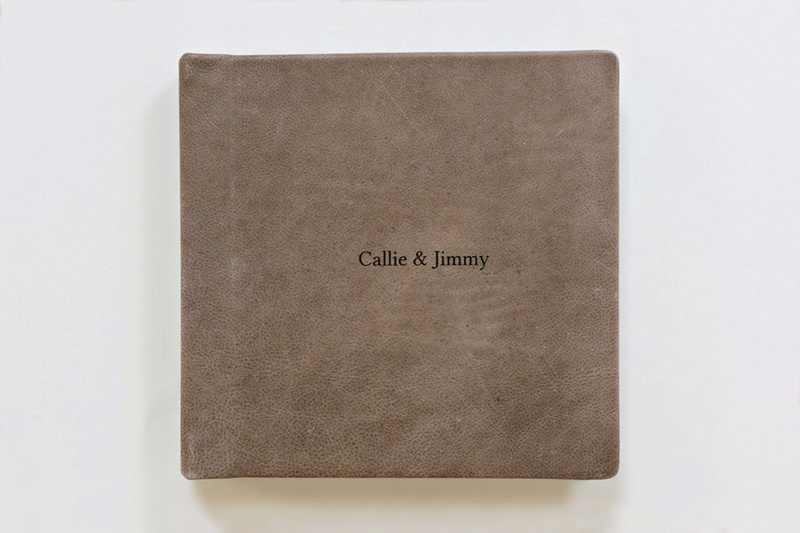 Am I alone, or is this one of the most confounding decisions you have to make when you add albums to your product line as a photographer? 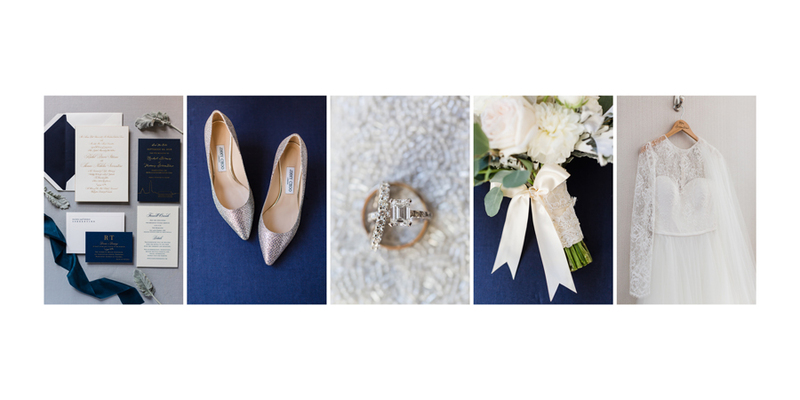 I'm the Owner and Founder of Align, but I am also a Phoenix-based wedding photographer. I remember having cold sweats trying to figure out how to price things when I first started my business. 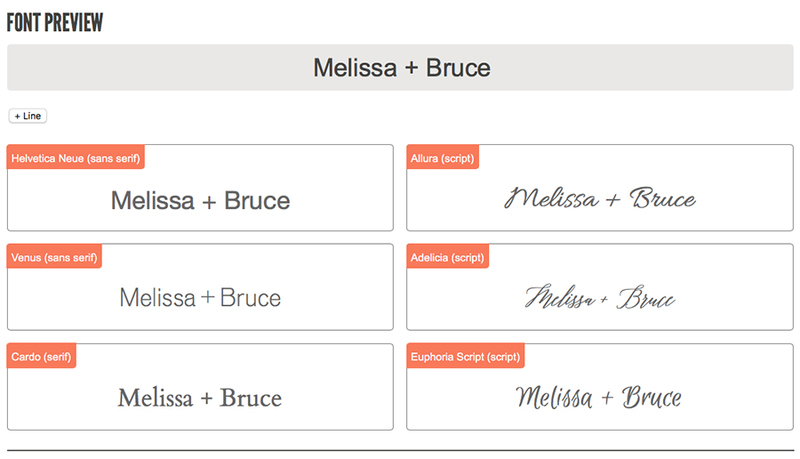 Even today it can be very confusing to know where to start. Here's the thing. Albums are expensive. 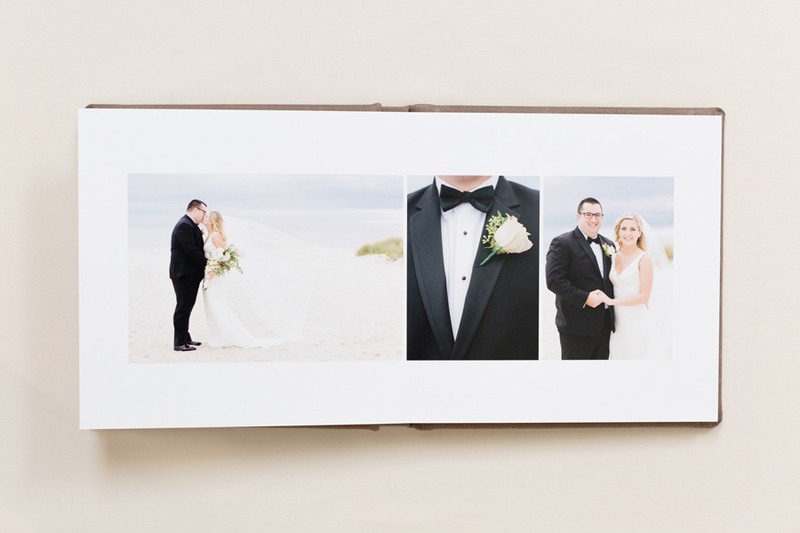 They're costly to us as the photographer, and they take up a lot of time (unless you outsource to Align, use our hands-off service so we communicate directly with your clients, and have us do the printing for you as well). 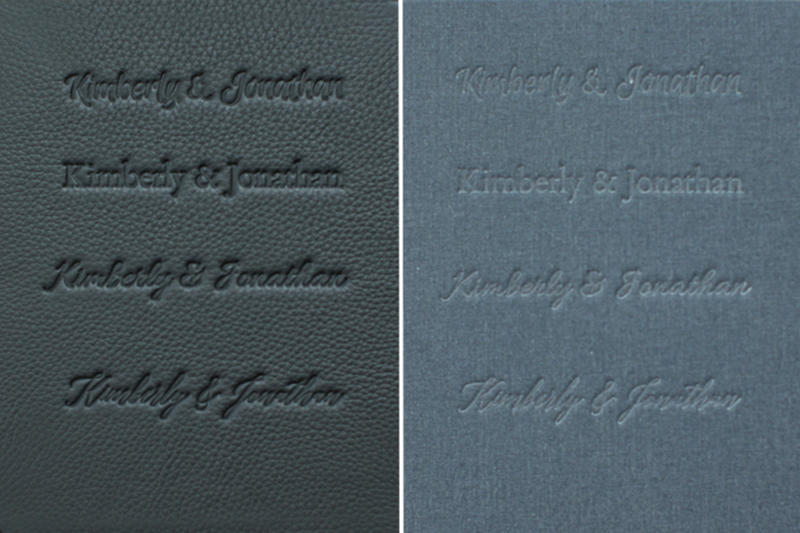 Plus they are a one-of-a-kind custom, heirloom quality product. They are expensive, and they should be. 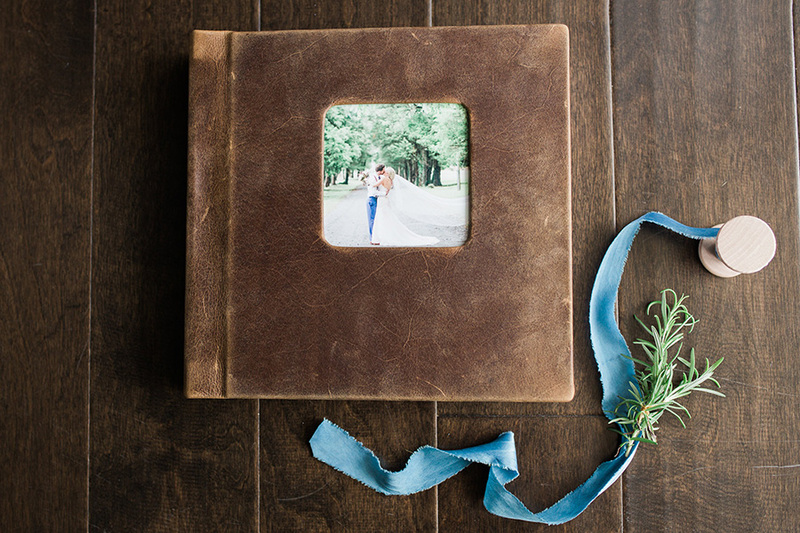 The high price tag that comes with a custom wedding album is justified. Let me simplify this even more by sharing how you use a calculator to figure out exactly what to charge for your albums. Take the cost that the album company is going to bill you for the product, and multiply it by three. Then multiply that same initial number by five. Pick a number somewhere between the two that seems reasonable to you. That's what you should charge your client. If you are trying to make your albums more affordable to get them into the homes of more of your clients, stay closer to the 300% mark-up number. If you are serving a high-end clientele, or you are selling an album that you are getting at a very affordable price in comparison to its quality, mark it up closer to the 500% mark. But if you're somewhere in that range, you will make money for your time. 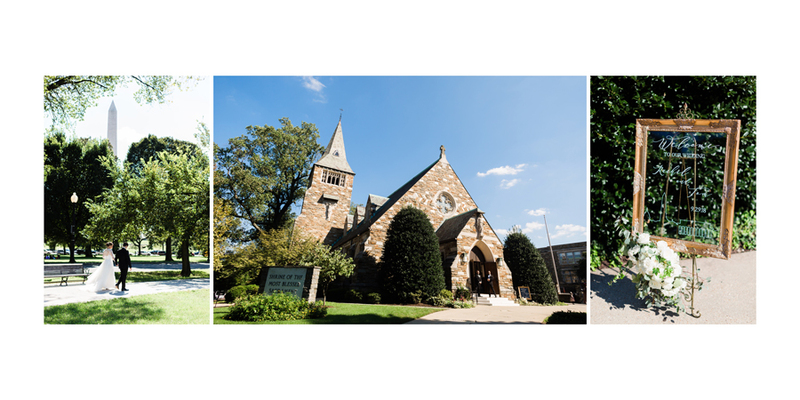 If you are outsourcing your design work to Align, you could factor that into your costs that you then multiply by three or five, but I wouldn't. I would just take the price that you are charged for the physical product and use that. 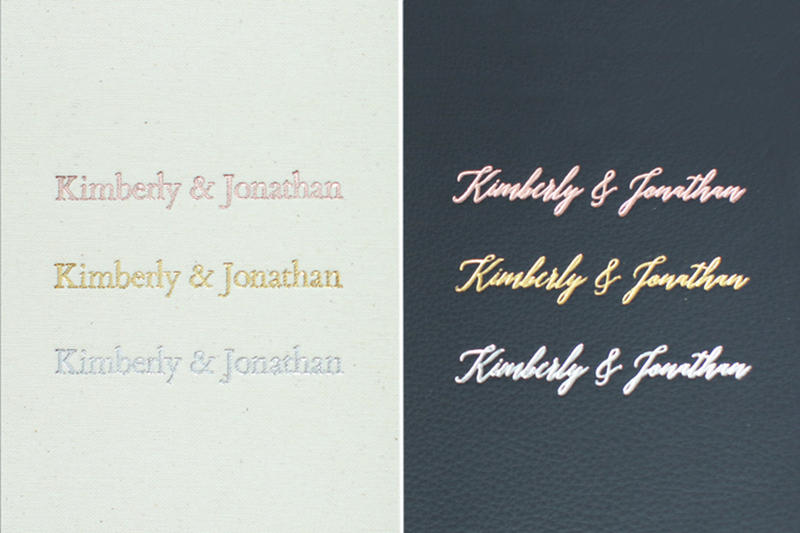 You're saving your time by outsourcing the design work. And if you look at the profit you make on an album when you mark it up by 300-500%, you still make a hefty profit even after you subtract what you pay to outsource. 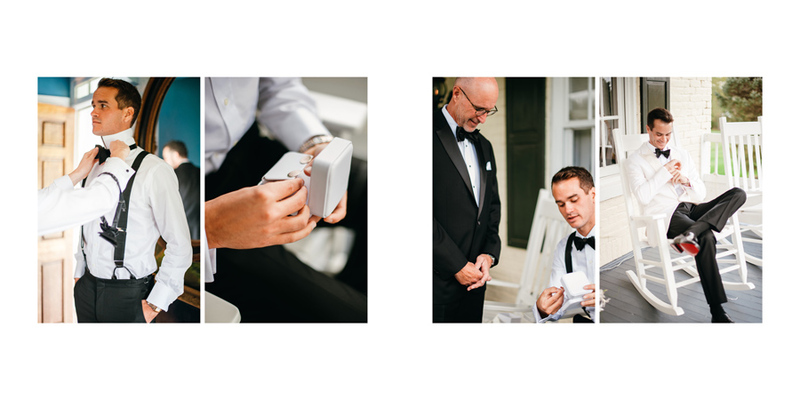 Again, if you're just starting out, the price you see on your calculator after you multiply by 3 or 5 may seem exorbitant to you, but remember, you are selling a custom, heirloom-quality product. 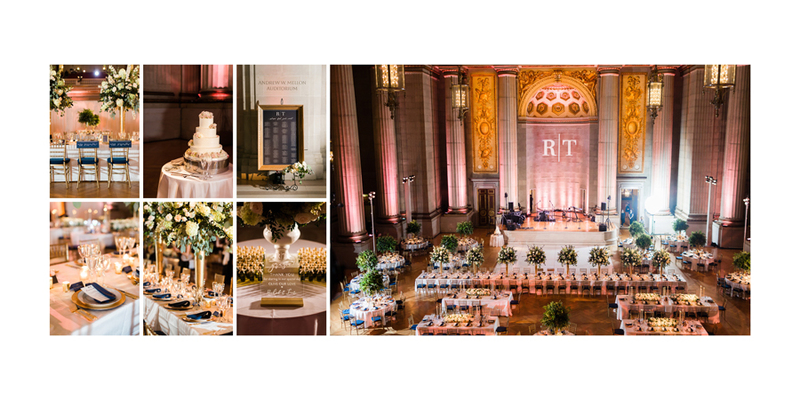 This is a once-in-a-lifetime purchase for your clients and if you show them something amazing (don't forget you have to show it to sell it!) they will see the value. 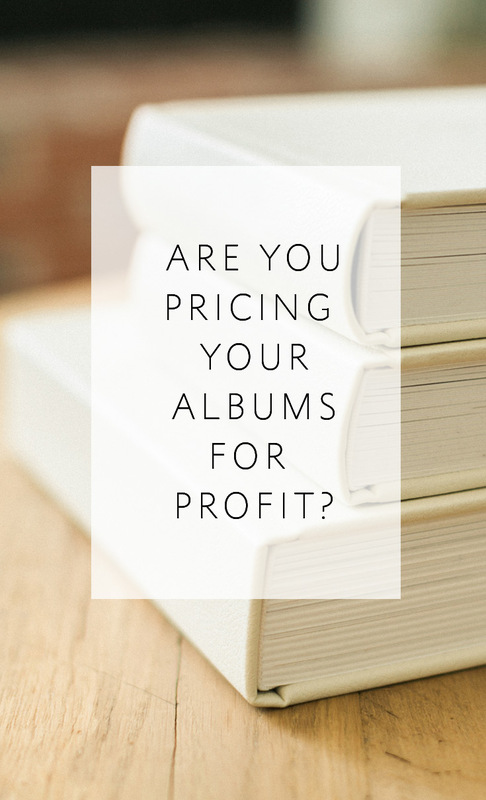 --------------> Click here to take our 3-Question Quiz to find out if you are pricing your albums for profit! 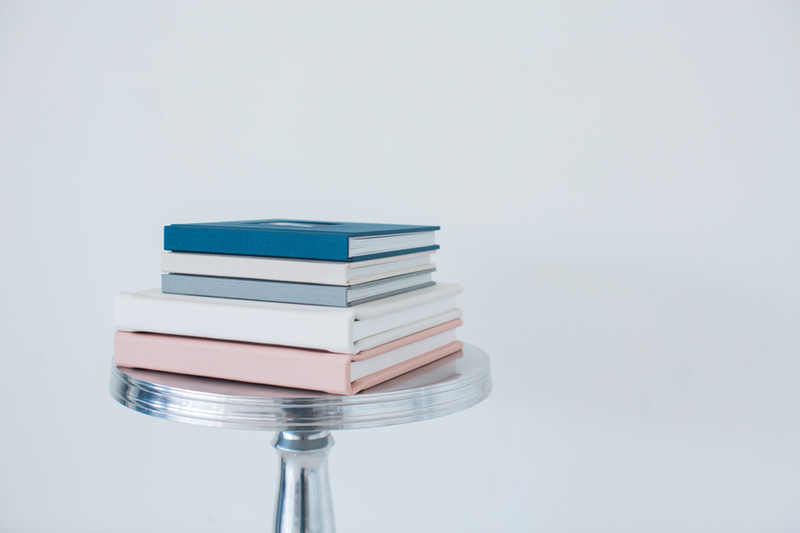 We'll email you right away with your results and let you know who your album sales strategy alter-ego is as well as some recommendations for how you can tweak your pricing to line up with your values! 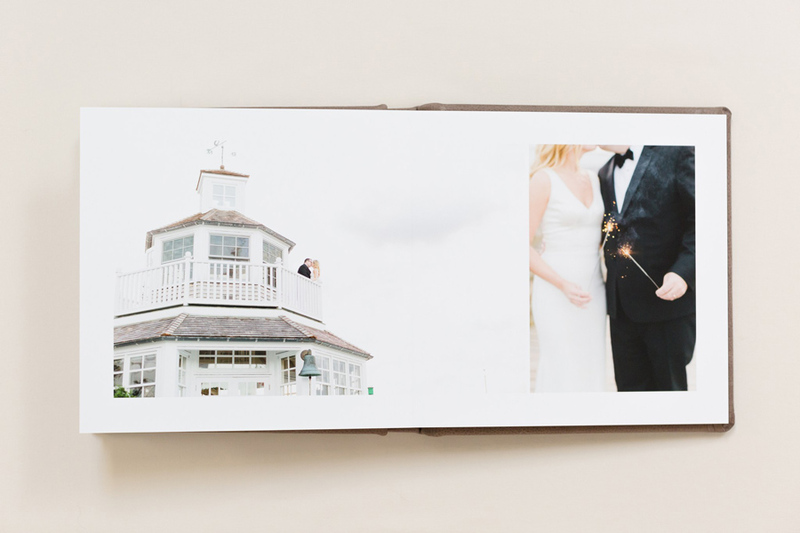 The album design we're featuring today is a stunner from Sarah Bradshaw Photography. 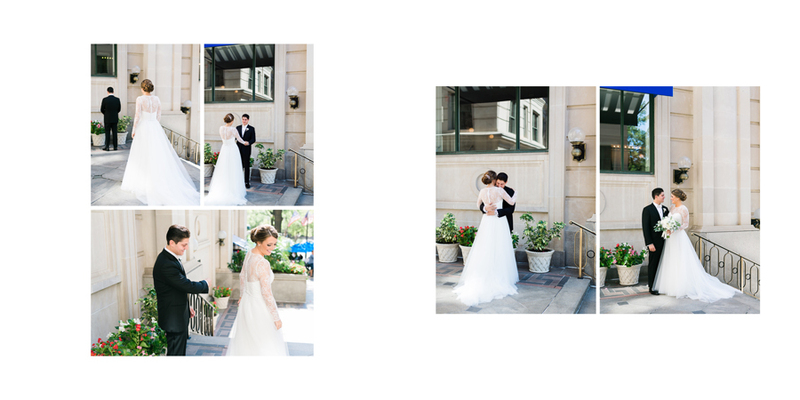 Sarah is an absolute delight, and an amazing editorial wedding photographer based in Washington DC. 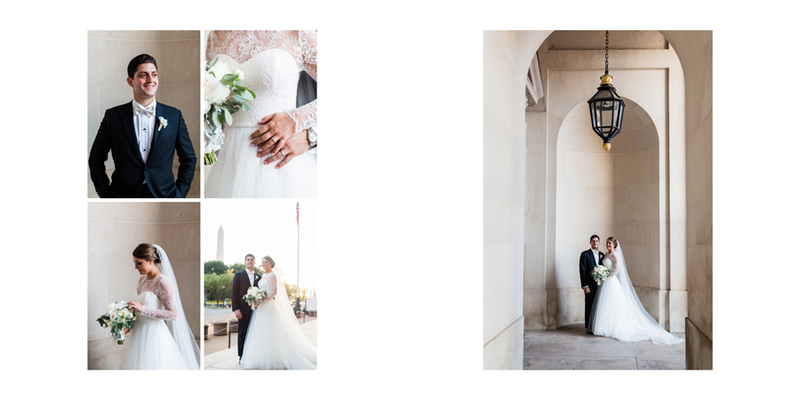 She photographs sophisticated weddings in the grandeur of the nation's capital, and the one we're featuring here today is a perfect example! 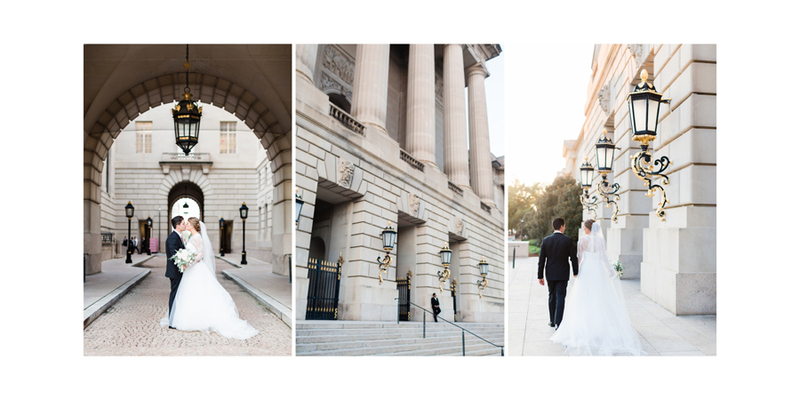 The following album design contains Sarah's stunning photographs of a lovely wedding, with the stately stone buildings of DC as the backdrop for portraits, and a reception at the historic Andrew Mellon Auditorium. 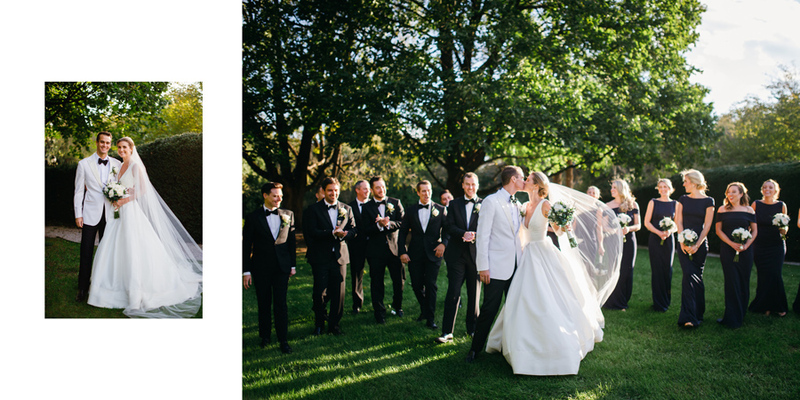 We love the classic beauty of this wedding, and the way Sarah captured the couple's joy! 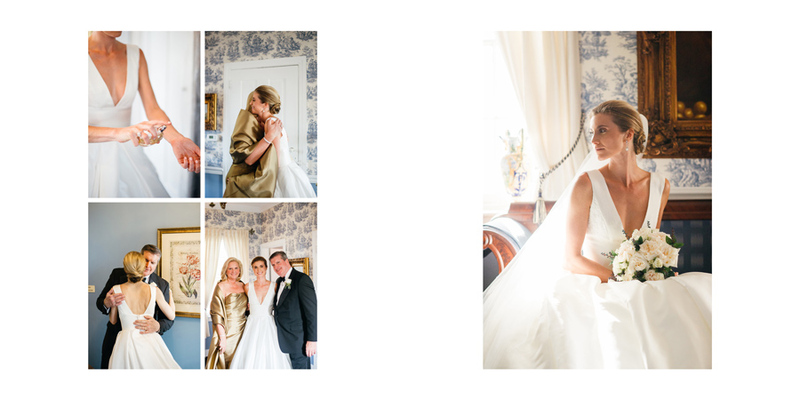 Thanks for allowing us to work with your beautiful images, Sarah! 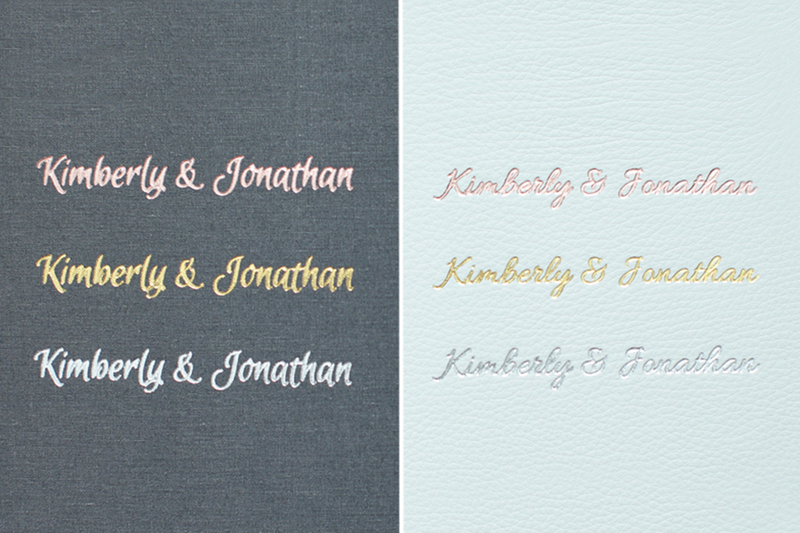 To see some other designs we've made for Sarah, click here!